Combining distributed ledger technology (DLT) for transparent and automated trade settlement on the blockchain with A.I. analytics provides fair value pricing to counterparties that is based on current and retrospective market data. 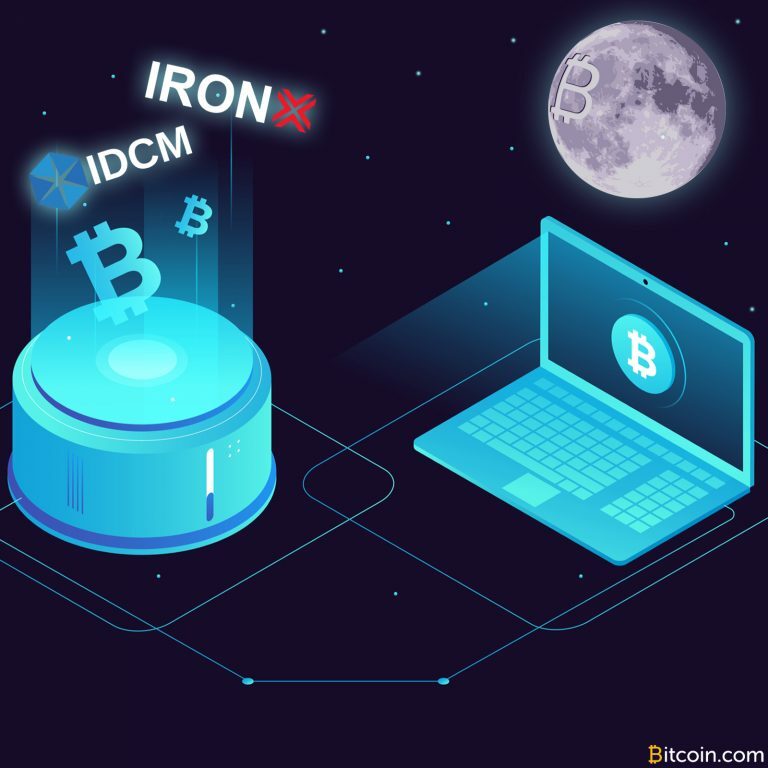 Consumers and investors, however, are constantly at war with fund deposits/withdrawals, multiple tier-identity verifications and wallet security. By implementing this new platform in partnership with TR, Level01 hopes to remove this friction and allow investors to focus fully on their trading activities. 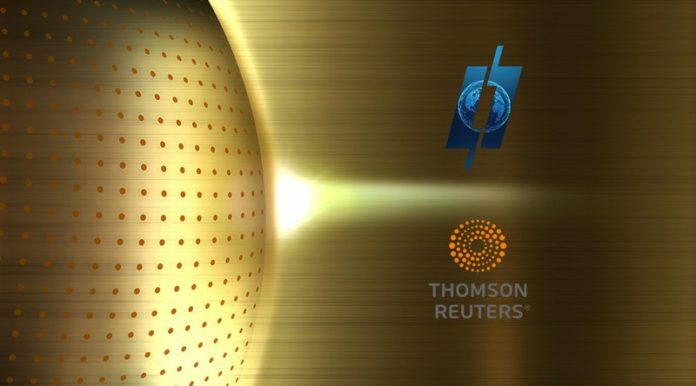 According to Thomson Reuters, this is more than just a partnership with Level01. “Fundamentally, what we do is supply the non-core technology that helps connect Level01 to the market, plus fundamentally supplying the data that feeds into the machine,” said Michael Go, Thomson Reuters’ Asia Pacific head of trading markets. “When we are talking about ‘investors,’ it’s important to identify them as ‘institutional investors,’” Loi emphasized. According to the company, Level01 has already begun its plans of launching the public beta version of the platform.